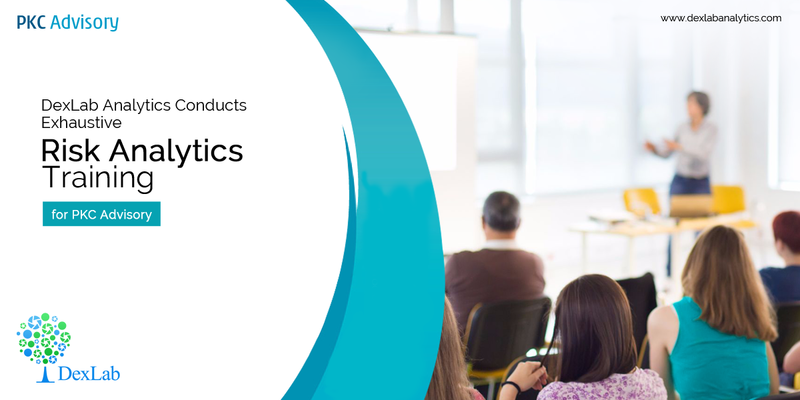 The senior consultants of DexLab Analytics are organizing an exhaustive training program for risk analytics managers of Pulsar Knowledge Centre Pvt. Ltd, aka PKC Advisory, Gurgaon. The training has started from last Wednesday, 24th October’18 and will last for 4 months.